Windows Store is one of Win 10’s built-in apps. The store is the primary window through which developers distribute Windows apps. 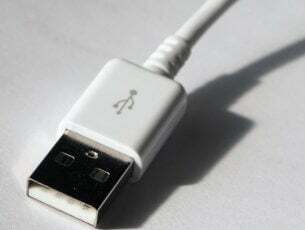 However, the app doesn’t always run smoothly; and some users have found bugs with it. One Windows Store error message states, “You’ll need a new app to open this ms-windows-store.” The store doesn’t open when it returns that error message. The error usually occurs as a consequence of missing or corrupted app files, and this is how you can fix it. You’ll need a new app to open this Microsoft Edge – This is a common issue that appears when trying to open Microsoft Edge. You’ll need a new app to open this Steam – Although Steam is not a UWP app, it can also cause this problem. You’ll need a new app to open this MS Paint – Since Microsoft moved Paint to the UWP platform, this issue is also common with the most famous image editor. You’ll need a new app to open this MS Gaming overlay – Similarly to Steam, this issue can also appear when trying to access the Gaming overlay. You’ll need a new app to open this Calculator – The same thing goes for the Calculator app. 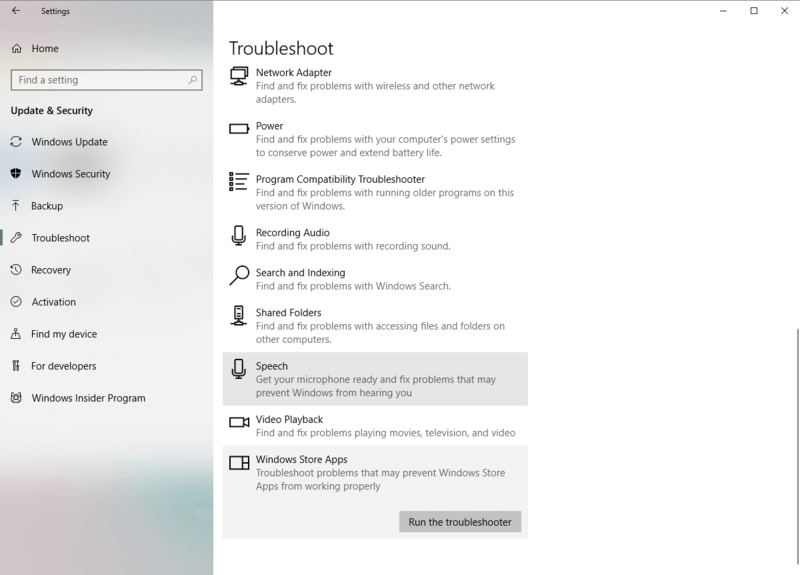 Select Windows Store Apps from the right pane and click Run the troubleshooter. Go to Search, type wsreset.exe. Open WSReset.exe and let the process finish. Rename the Cache folder from the LocalState folder. It’s your choice how to rename it. Create a new, empty folder and name it Cache. Restart your computer and you are good to go. Open the Settings app and go to Time & language section. 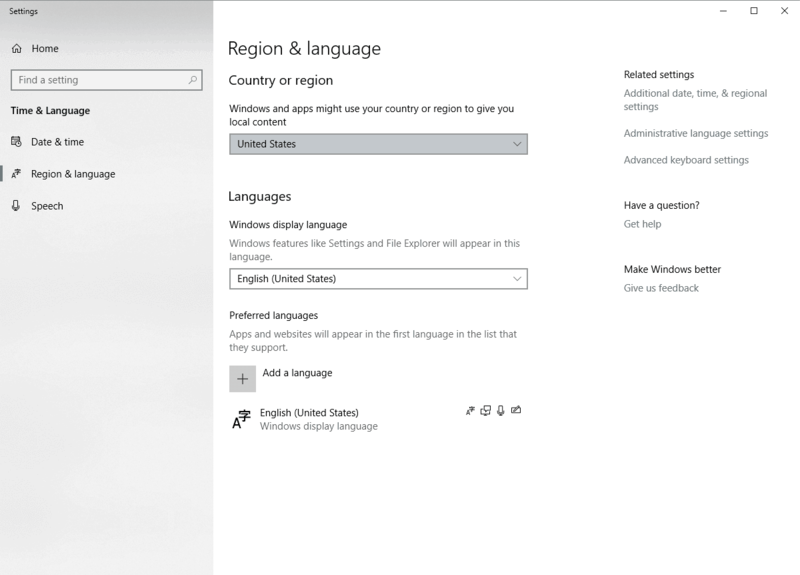 Select Region & language tab and change your country or region. Open Control Panel and select Region from the list. When the Region window opens go to Location tab and change the Home location. 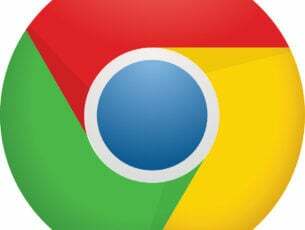 After you’re done click Apply and OK to save changes. Restart your computer and check if the issue is fixed. 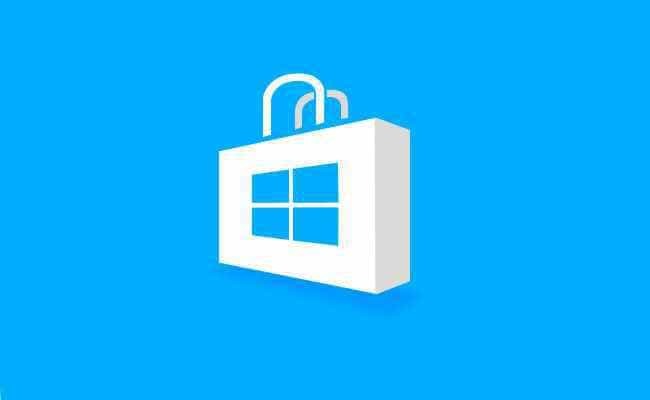 As the Store is a part of Windows 10, frequent Windows updates may affect it. So, if this is a widespread problem, there’s a good chance Microsoft will eventually release a fixing patch. To make sure you receive all the necessary patches, keep your Windows 10 up to date. Even though Windows installs updates automatically, you can always check by yourself by going to Settings > Windows Update. Open the Settings app and navigate to Accounts. Now in the left pane go to Family & other people. In the right pane, click Add someone else to this PC. Enter the desired username and click Next to proceed. 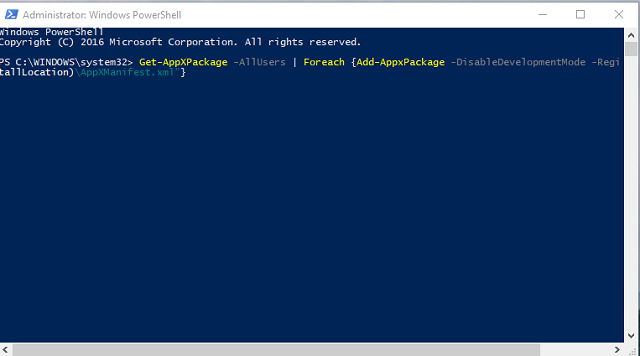 Right-click the Start Menu and open PowerShell (Admin). Restart your PC and try to log-in again. If Store was working fine a few weeks or months back, then recently installed third-party software, especially anti-virus utilities, might be crashing the app in some way. Reverting Windows back to system restore point will remove third-party programs installed after the restore point’s date and could feasibly fix Store. 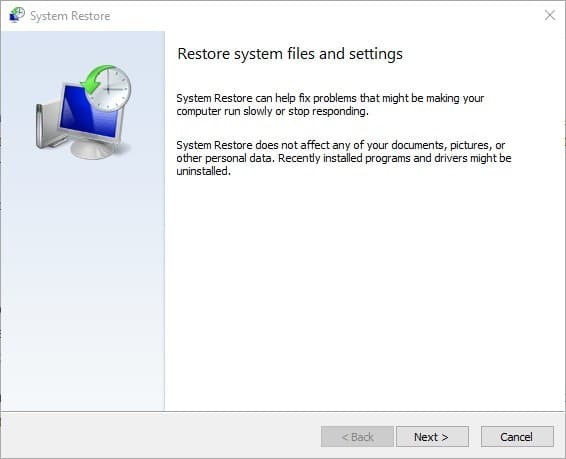 This is how you can restore Windows to a previous date with System Restore. Press the Win key + R hotkey to open Run. Enter ‘rstrui.exe’ in the Run text box, and press OK to open System Restore as below. Press the Next button, and select the Show more restore points option. Choose a date to restore Windows to. Select a restore point date when the Store app opened without any error message. Then you can click Next > Finish to restore Windows. Those are some of the best potential fixes for the “need a new app to open this ms-windows-store” error. This Windows Report guide also includes some tips for fixing apps that aren’t opening.